Open Monday to Saturday : 18:00 - 23:00. Closed on Sunday . 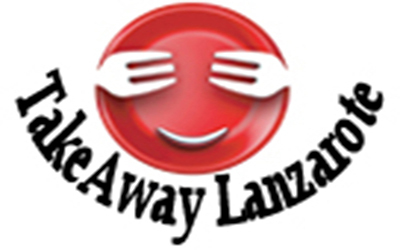 ***Food & Drinks (24h) Delivery Service - TakeawayLanzarote Group | Canarias | Las Palmas. 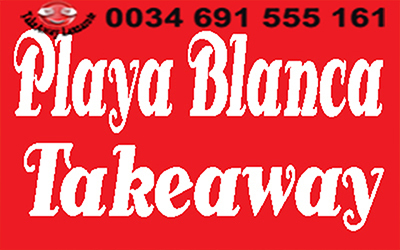 Delivery Service for Playa Blanca 1.50€ . Takeaways in Lanzarote, Restaurants with Food Delivery Service or Pick Up Takeaways | Latenight food delivery | Drinks Delivery 24 hours | Delivery Lanzarote | Delivery Playa Blanca | Delivery Yaiza | Delivery Puerto del Carmen | Delivery Costa Teguise | Delivery Arrecife | Delivery Puerto Calero | Delivery Macher | Delivery Tias | Delivery Playa Honda | Delivery Haria | Delivery Playa Honda | Delivery San Bartolome . 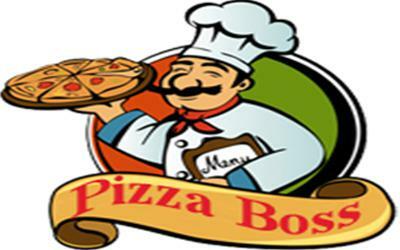 - Pizza Delivery Restaurants Lanzarote | Pizza Delivery Restaurants Playa Blanca | Pizza Delivery Restaurants Yaiza | Pizza Delivery Restaurants Puerto del Carmen | Pizza Delivery Restaurants Costa Teguise | Pizza Delivery Restaurants Arrecife | Pizza Delivery Restaurants Puerto Calero | Pizza Delivery Restaurants Macher | Pizza Delivery Restaurants Tias | Pizza Delivery Restaurants Playa Honda | Pizza Delivery Restaurants Haria | Pizza Delivery Restaurants Playa Honda | Pizza Delivery Restaurants San Bartolome .